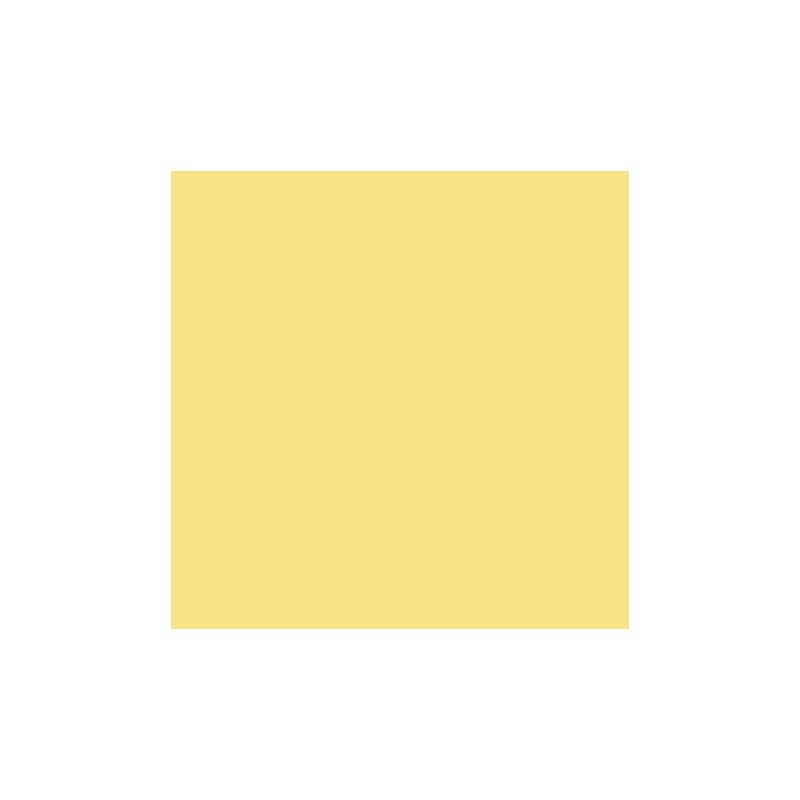 Dayroom Yellow is a typical Soanian or Regency colour which really does make your room feel full of sunlight especially when contrasted with All White.  Dayroom Yellow is a typical Soanian or Regency colour which really does make your room feel full of sunlight especially when contrasted with All White. 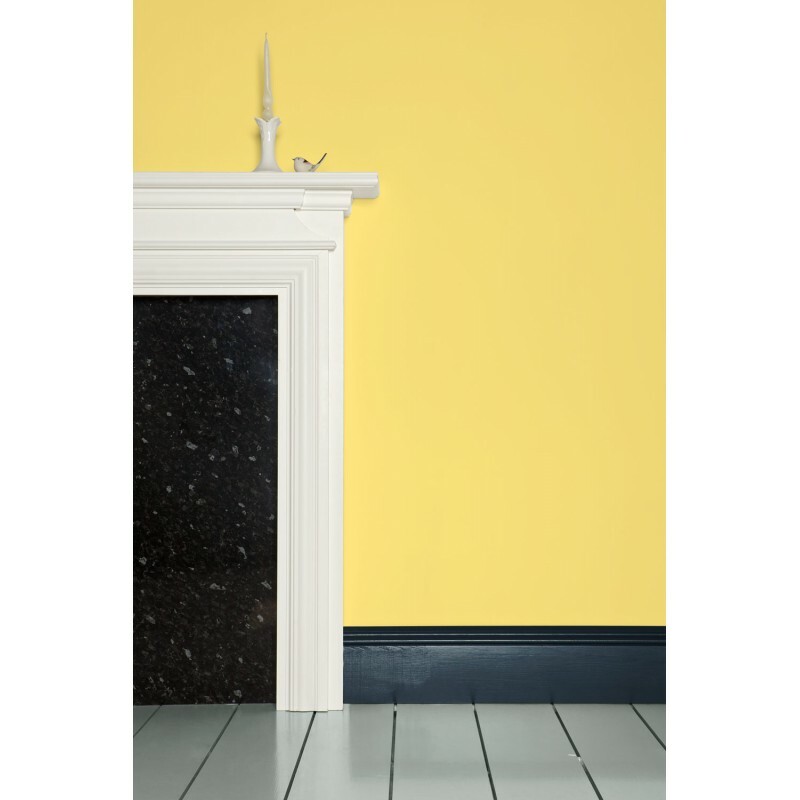 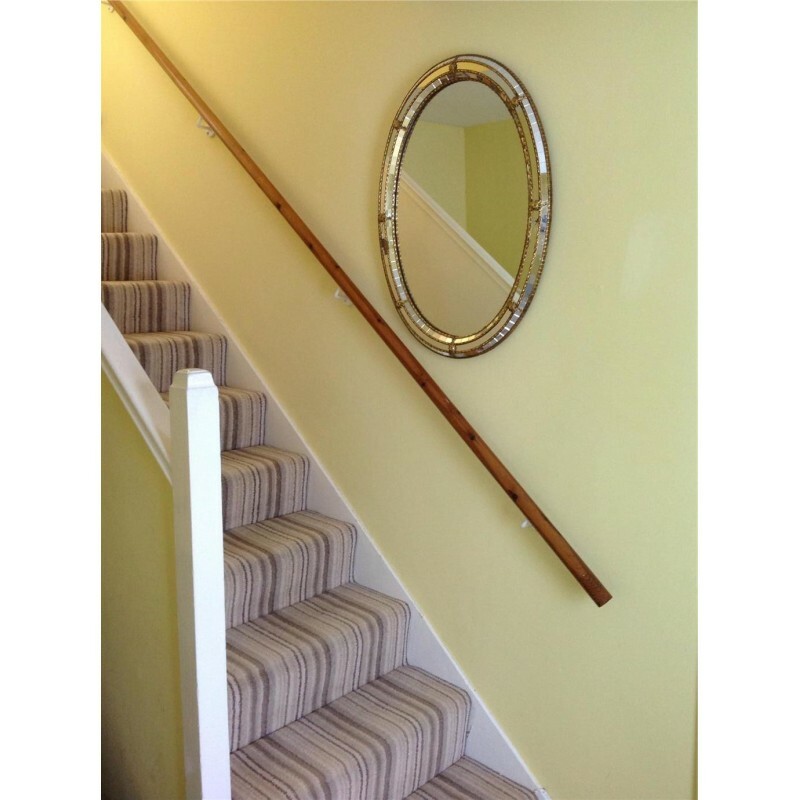 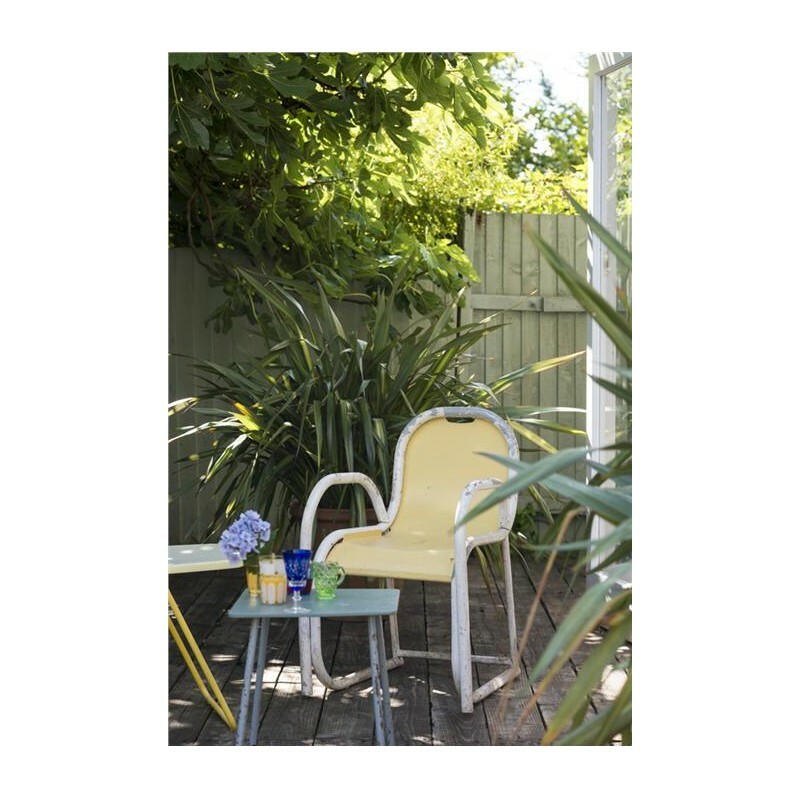 It is probably the most refreshing in feel of all Farrow & Ball colours, perfect for use in spaces deprived of light or for those of a sunny disposition!